Case studies of arts organizations leveraging technology through new and novel approaches, research updates from AMTLab contributors, and monthly summaries of technological happenings in the arts management world. Over the years, AMT Lab has provided extensive coverage of all things Google and how the company’s tools can make the life of an arts manager easier. However, busy working professionals only have so much capacity to adapt new applications, and not every project that Google has spearheaded has successfully made its way into the mainstream’s routine workday. Over the next few weeks, we’re taking a look back at six of Google’s most talked about projects that we speculated would make a positive dent in arts management practices, and see how they’ve progressed. This week, we’ll focus on Google Plus and Google Wave. Google Plus: Back in 2011, Google announced the launch of its new social media platform, “Google +”. The network was developed to compete with the likes of Facebook and Twitter, and AMT Lab contributor Crystal Wallis shared how both arts managers and artists alike could take advantage of its features. But 6 years later, who is actually using it? The app has received much criticism since its launch, and just a few years in, many have even proclaimed the app to be obsolete. There has also been huge discrepancy in accounting for active users of the platform, ranging from 22 million to over 343 million. However, Google hasn’t thrown in the towel yet, and attempted prove those who say it was an epic fail wrong. In 2017, the platform switched over to a brand new design in an effort to please current users and reengage dormant users. If you aren’t currently using Google Plus, you might be wondering, what do these new features offer? And, is it even worth it for you to join the platform at all? Although the social network failed to penetrate the social media market like others such as Instagram and Snapchat, it became and continues to be popular among specific online communities, such as photographers, bread makers, and board game enthusiasts. As an arts manager, you might find advantages to Google + since its relaunch, which allows for simplified content sharing and discussion among curated online social circles. Click here to find out more. Google Wave: Once speculated to be the “death of email”, Google rolled this out preliminarily to 100,000 test users in October 2009. AMT Lab contributor Amelia Northup wrote a piece shortly thereafter about what this might mean for the world of arts management, speculating it could simplify basic tasks and better connect organizations internally and externally. At the time promised a full suite of innovative features, including embeddibilty, wiki functionality, conversation playback, language autocorrect, open source, and drag and drop file sharing. Conversation threads were cleverly called “waves”, and individual messages were called “blips”. There was much hype among techies everywhere, and Mashable even published an article about its Top 6 Game Changing Features. So…how come most of us today haven't heard a peep about it? Turns out, less than a year later and to the surprise of many, Google released this statement: “As we announced in August 2010, we are not continuing active development of Google Wave as a stand-alone product. Google Wave will be shut down in April 2012. This page details the implication of the turn down process for Google Wave.” Indeed, it was completely shut down in 2012. Although it had received much positive hype, some main complaints about its core features, including a non-intuitive and overly complex user interface and the ability to watch others type in real-time, may have been Google’s deciding factor to curtail resource investment. Arts managers can learn a lesson from Wave’s short lifespan: if it ain’t broke, don’t try to fix it with something more complicated than the original. 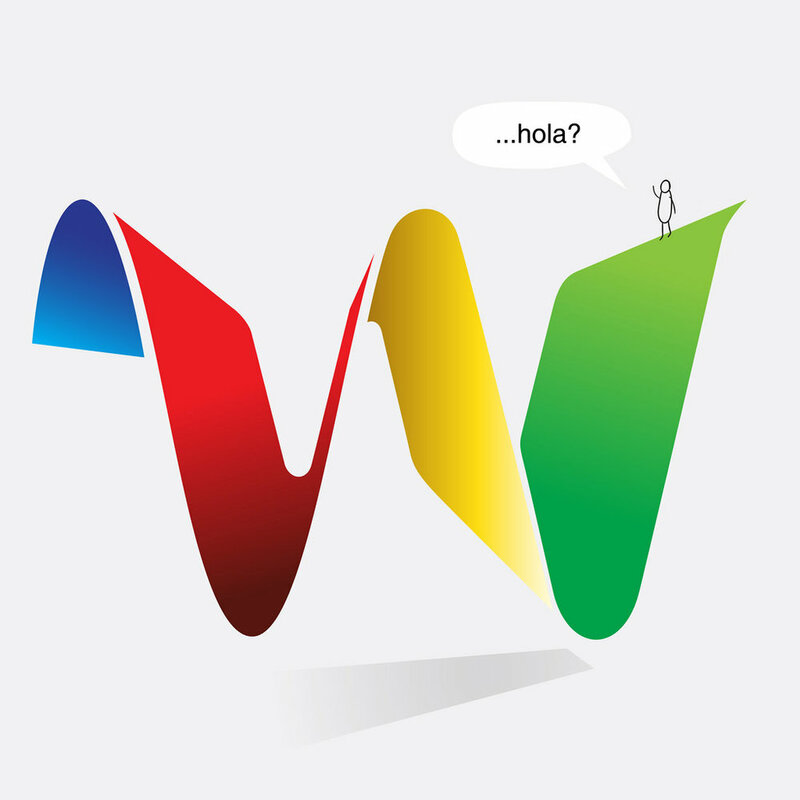 Did you ever use Google Wave? 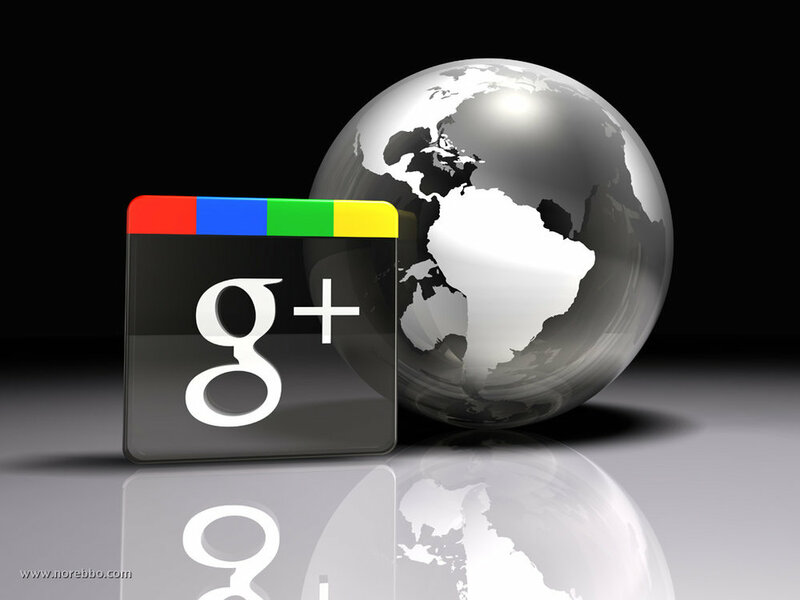 Have are you a current or previous user of Google Plus? We’d love to hear your experiences with either platform in the comments below.